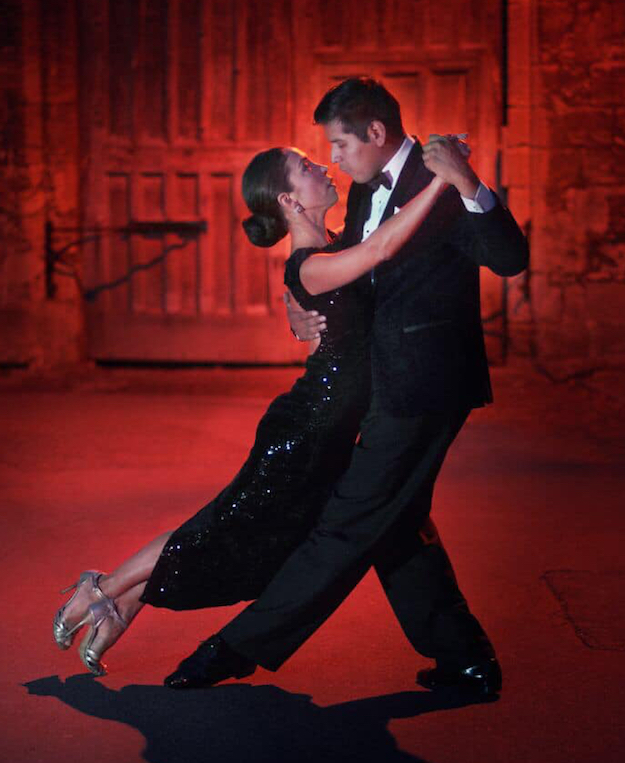 Tango Malvern - Pure Argentine Tango - Nothing less! at the Lyttelton Well, Church Street, Great Malvern, WR14 2AY. 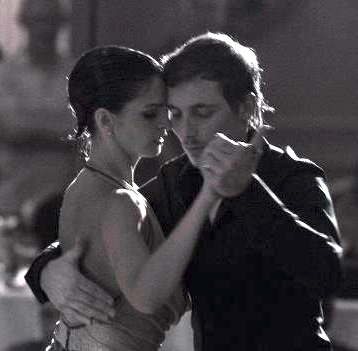 Take this unique opportunity to learn tango from the exceptional talented and professional Argentine dancers/teachers Dante Culcuy & Veronica Vazquez. Join our friendly tango group and dance tango here in beautiful Worcestershire.